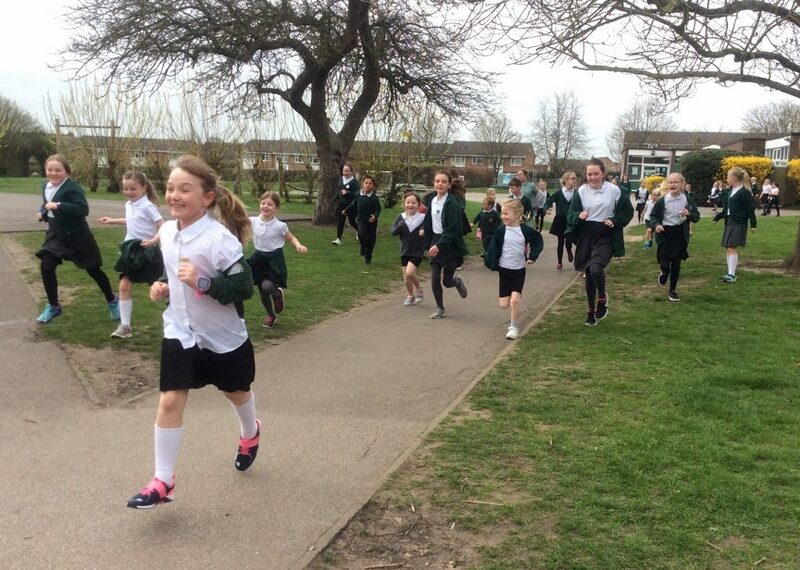 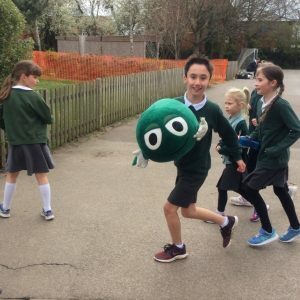 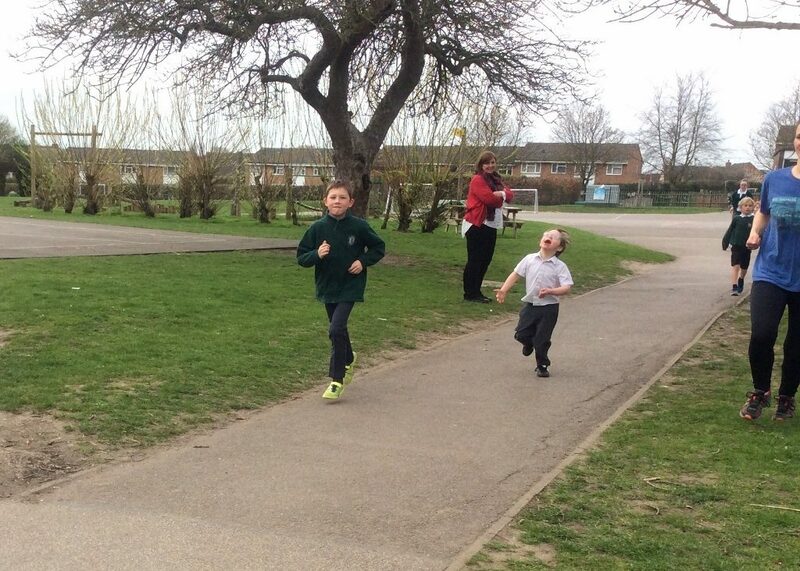 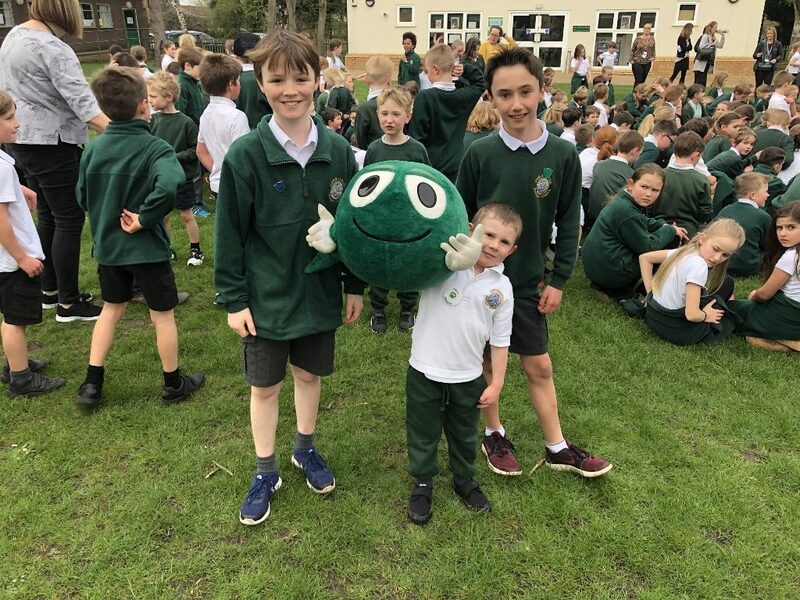 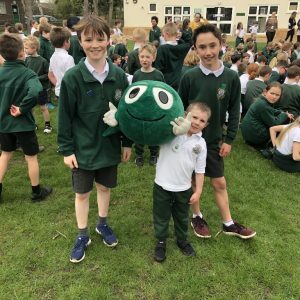 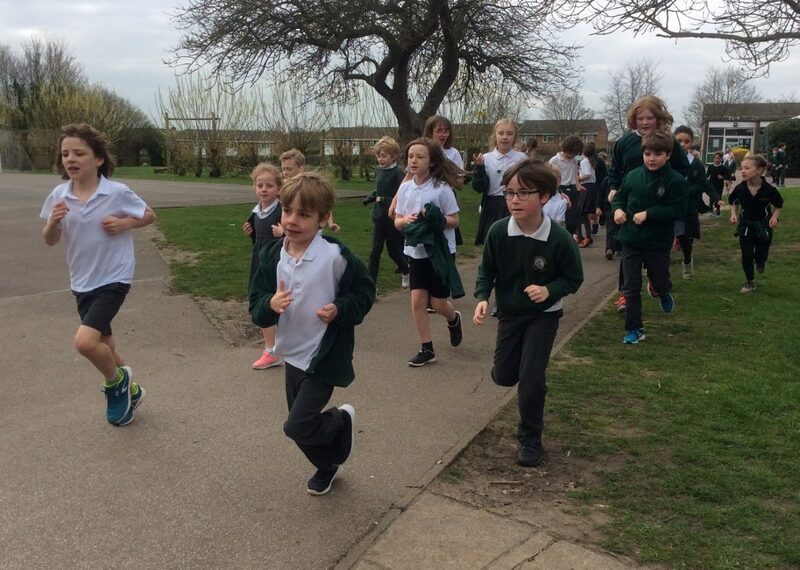 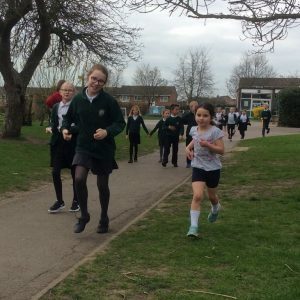 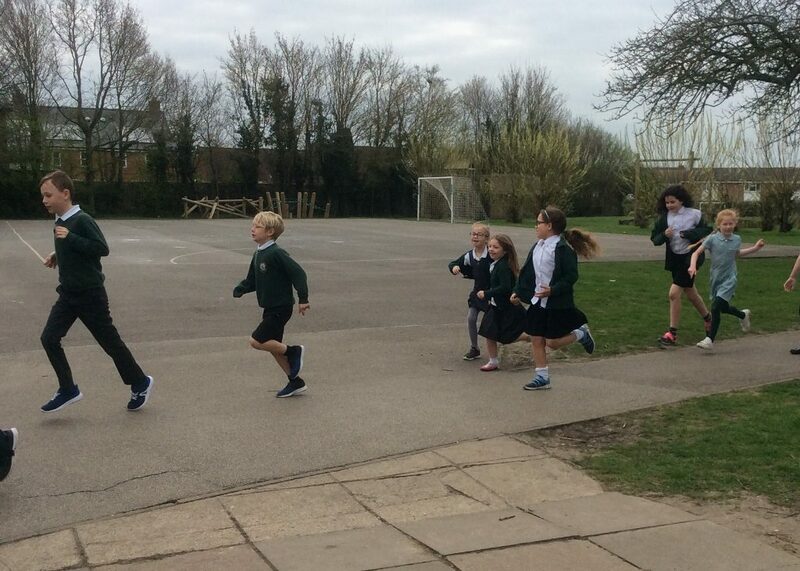 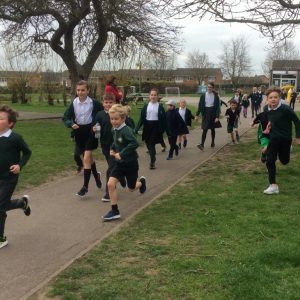 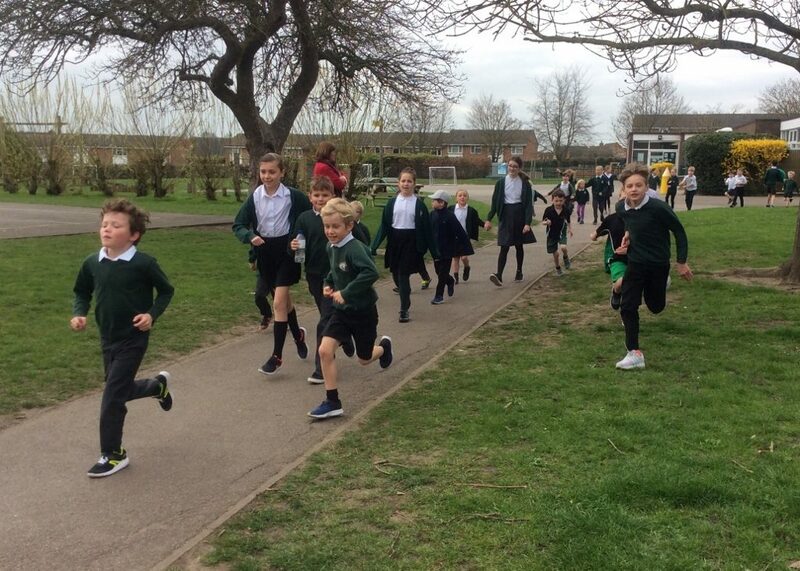 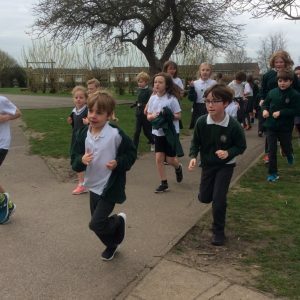 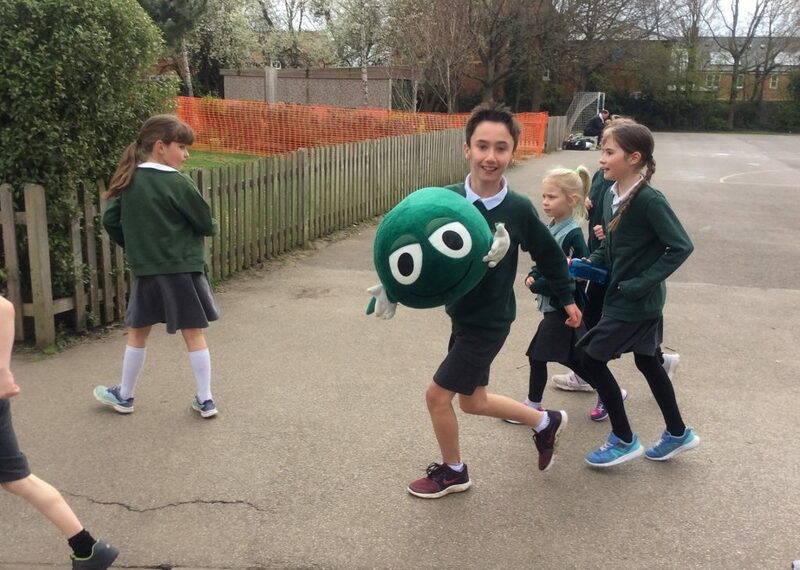 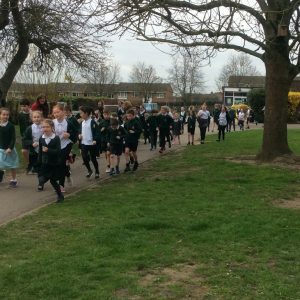 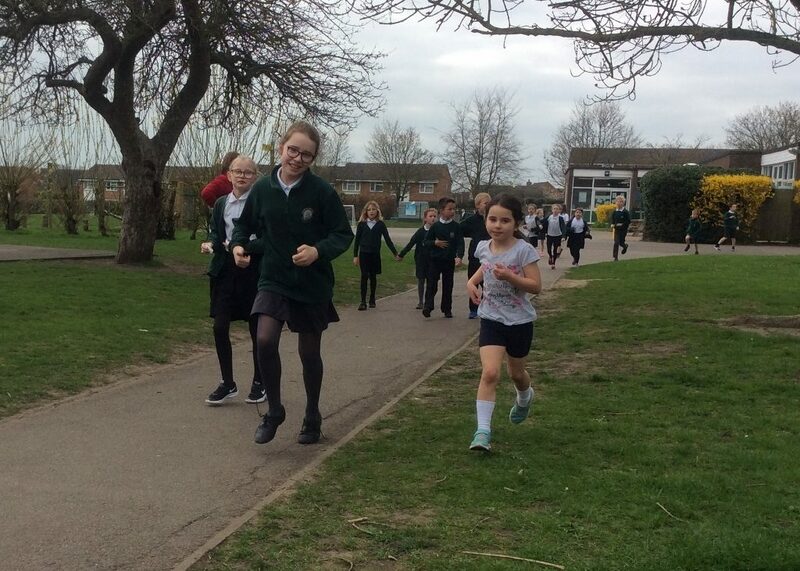 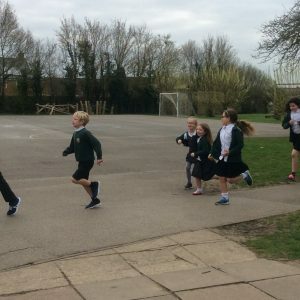 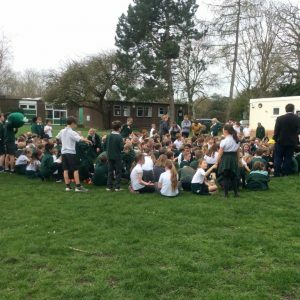 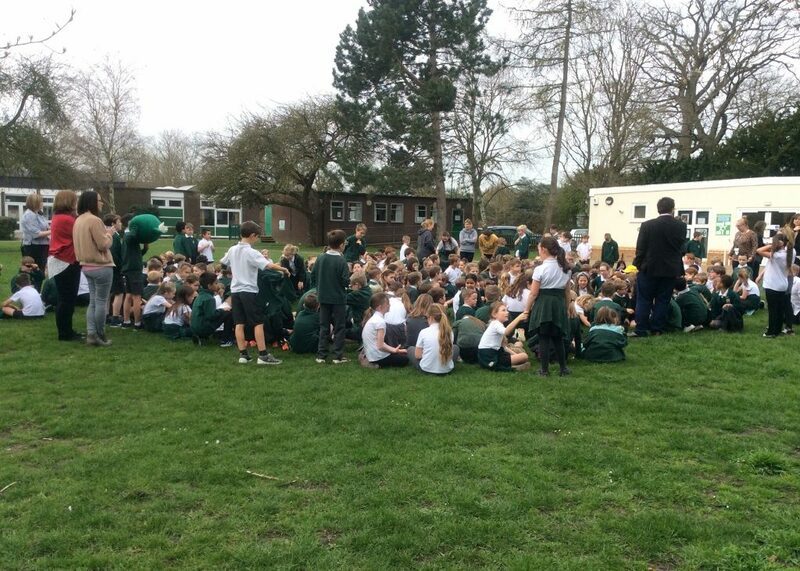 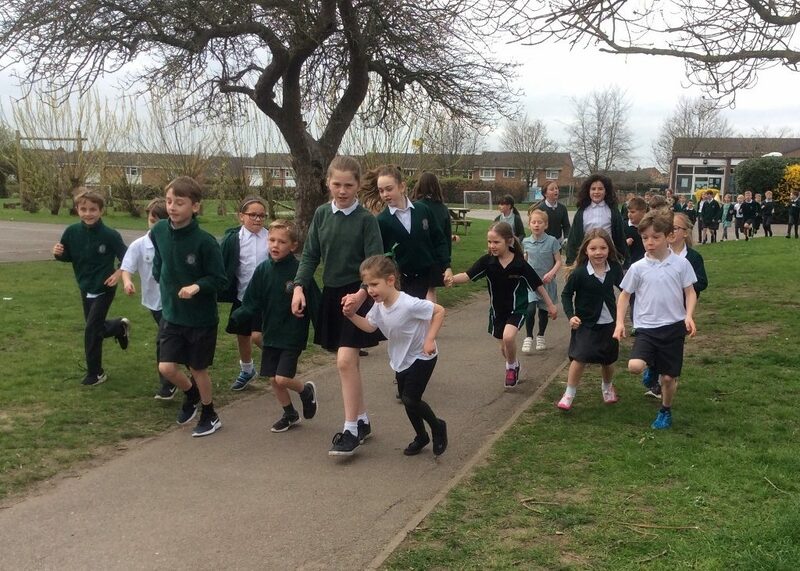 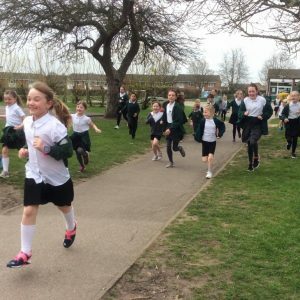 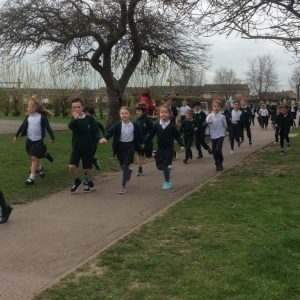 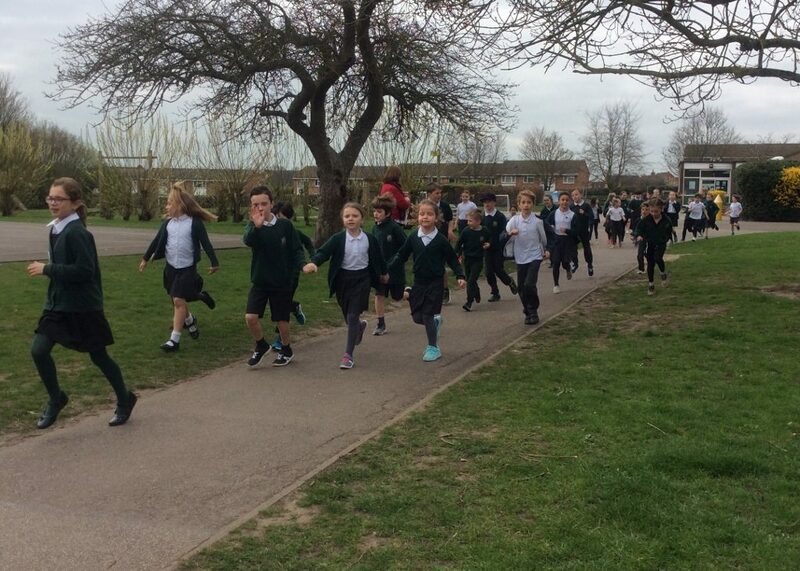 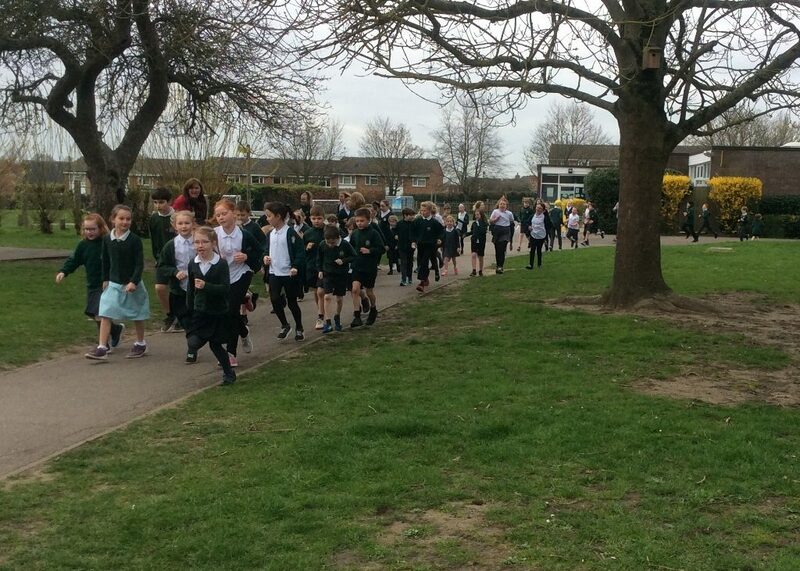 Following on from our NSPCC assembly a few weeks ago, the whole school took part in a sponsored fun run around the 1 mile circuit to raise money and awareness for the NSPCC charity. 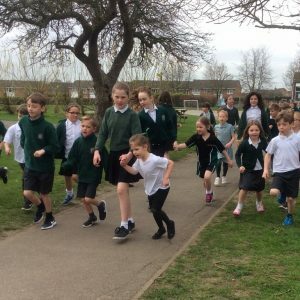 It was team effort as the older children collected their buddies and accompanied them on the fun run, encouraging them to keep going. 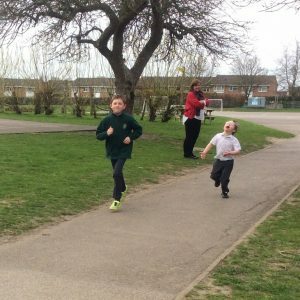 Everyone had big smiles on their faces, even the teachers got involved!